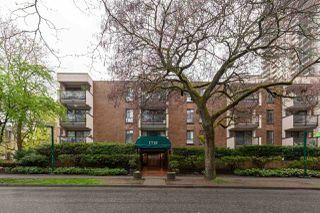 If you're looking for the latest apartments for sale in Vancouver, BC, you have come to the right place! Vancouver offers a wide variety of apartments types and unique neighbourhoods, so you'll be sure to find the one that best meets your needs. 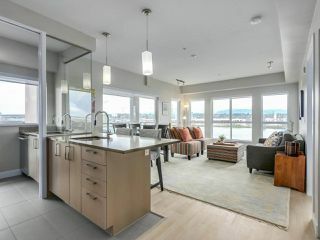 So start searching through these luxury Vancouver apartments for sale to find your dream home. And when you're ready to view one of these apartments or have some questions about the Vancouver real estate market, contact us!